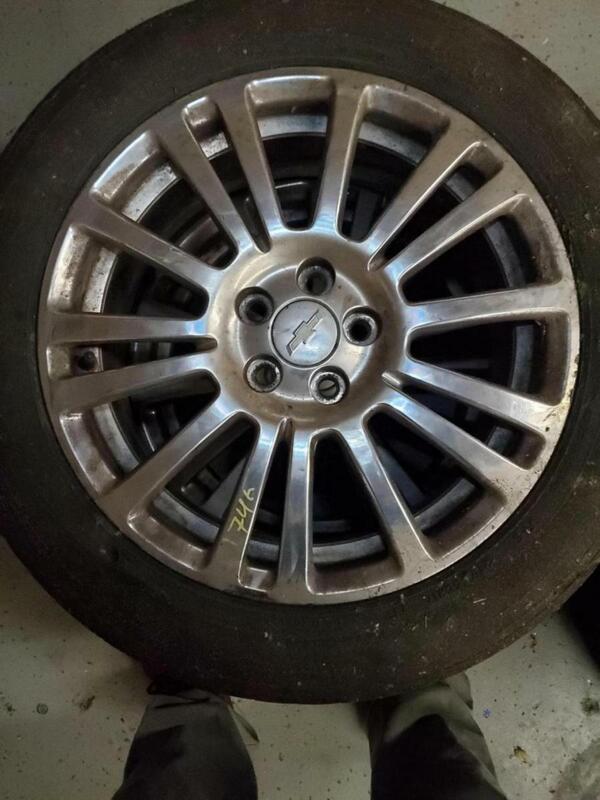 Selling some spare parts I'm not using. 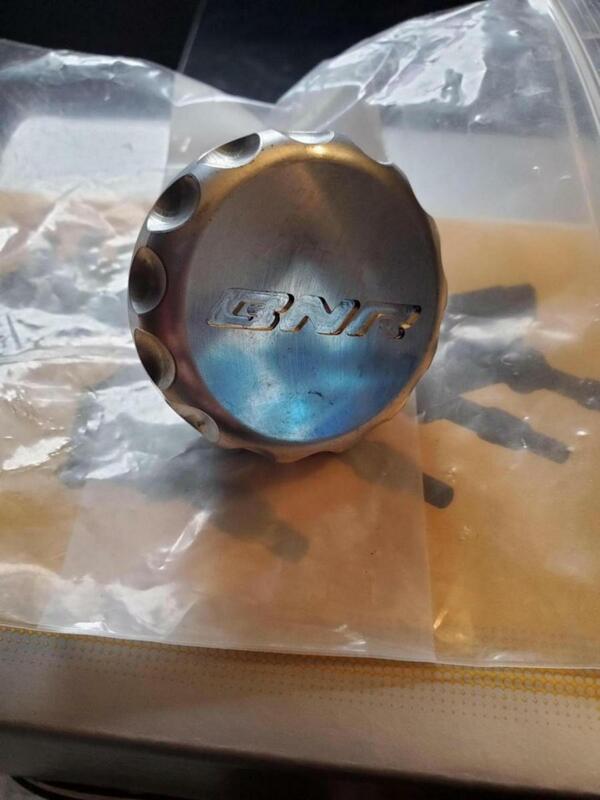 BNR Oil cap, pretty much new. $35 shipped. I installed it for a day, had an oil leak and took it off to make sure it wasn't it. Never put it back on and won't be using it. 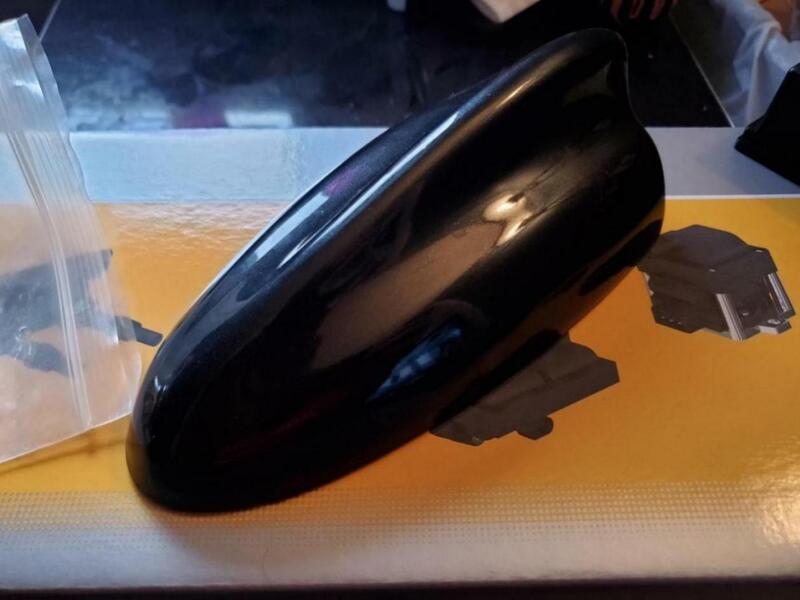 Visual garage black granite shark fin with hardware. I have a blue car, was gonna install it with a roof wrap, but never did it. $60 shipped. 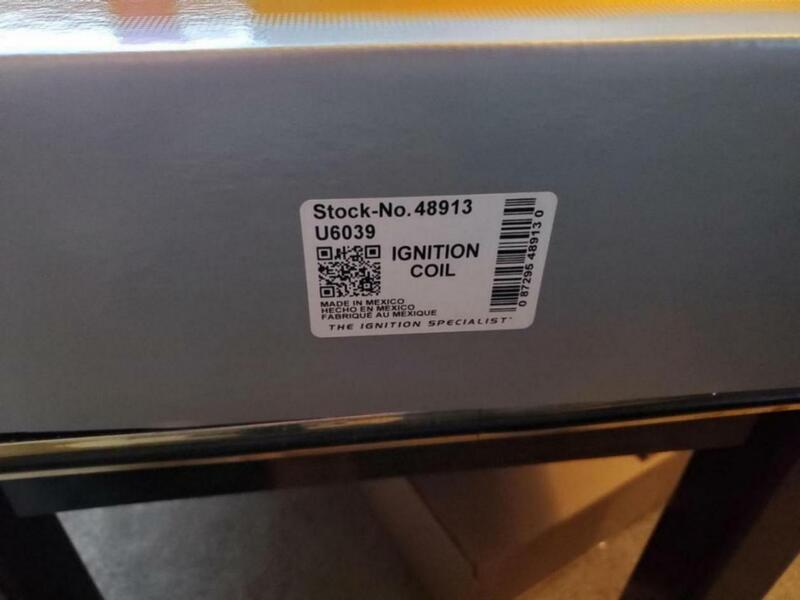 NGK 1.4 coil pack, was picked up as a spare but it's just collecting dust. $100 shipped. Also have a scratched and dinged up OEM spoiler in blue topaz that someone can have for $40 plus shipping or local. Will need to be painted, wrapped or dipped. It's not in the best condition. Prices are all pretty firm, might budge on some. Doesn't hurt to ask. Location is Saginaw, MI. Also have a forge recirculating BOV ($125 shipped) and a glowshift black 7 cor series (narrowband?) afr gauge ($50 shipped). It has no numbers, just rich or lean. Is it a recirculation or a blow off valve? And approximately how many miles on it? It is the recirculating one. It has roughly 25k miles. I got it used with like 10k and added maybe 15k more. Coil pack, bov and oil cap sold. 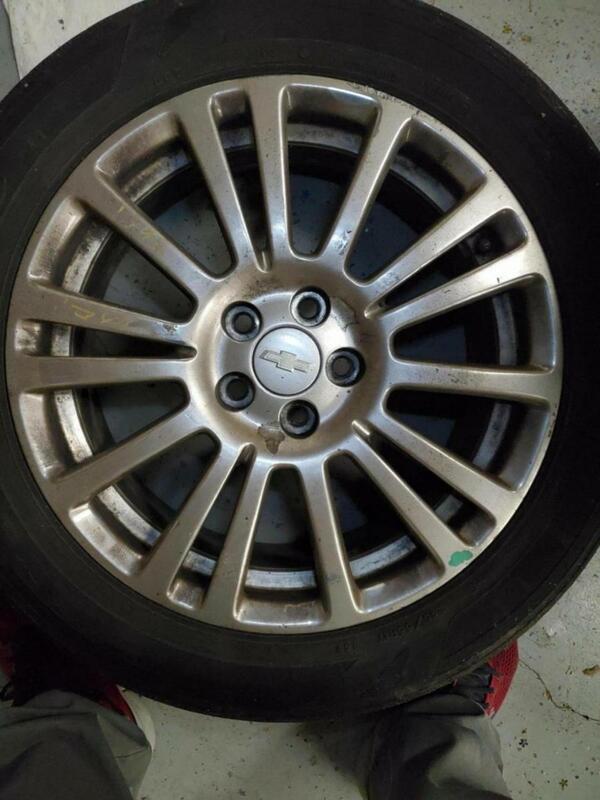 Still have eco wheels w/ tires, stock spoiler, shark fin antenna and the AFR Gauge. 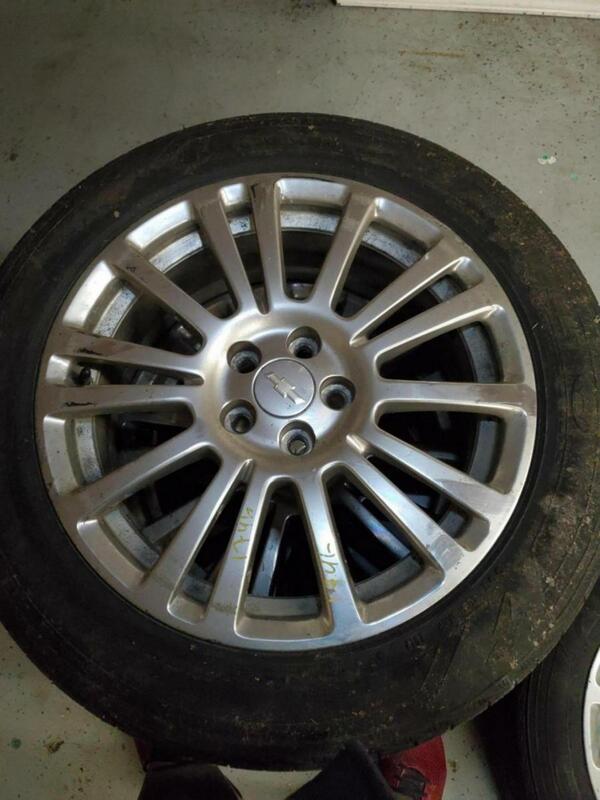 Any pics of the ECO wheels? 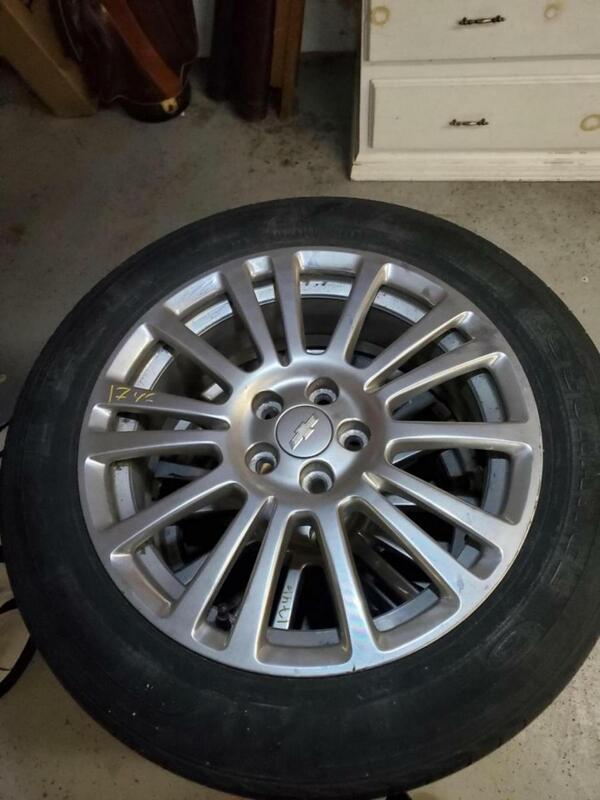 Are they in good shape or do they have curb rash at all?